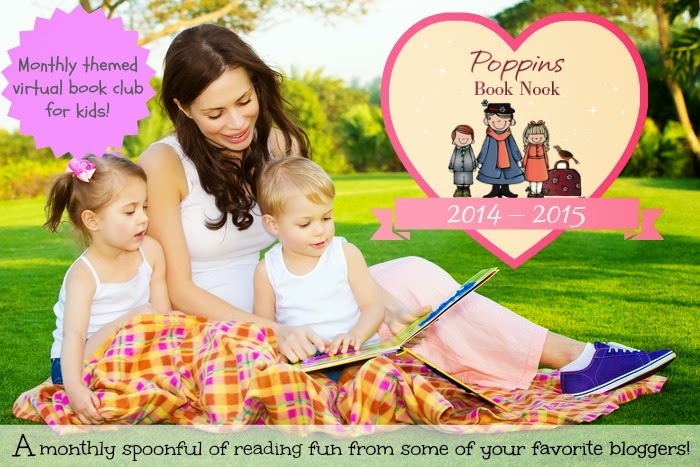 Welcome to this month's edition of Poppin's Book Nook; our theme is Folktales. Doesn't seem too hard until you start to second guess everything you ever thought about Folktales! Legends: based on a historical figure and aspects of their life, but are usually exaggerated. That being said you still usually find them all lumped together in the same section of the library, bookstore, or Amazon. 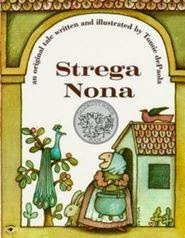 The folk tale we chose is Strega Nona by Tomie dePaola. If you are unfamiliar with this story it is about an old witch, Strega Nona, and her magical pasta pot which cooks pasta on command. She hires help to care for all the everyday things that she has trouble keeping up with, but her help, Big Anthony, doesn't listen when he is told not to touch the pasta pot, and almost covers the town in pasta while she is away one day! 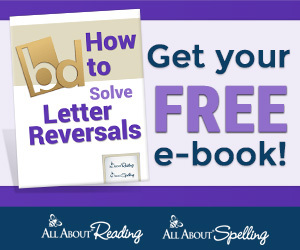 According to the author, this is actually a retelling of a much older folktale of a porridge pot! 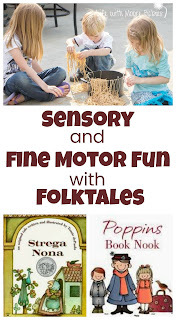 To read more of Strega Nona's history click here! My kids really enjoyed this story; honestly, I think all kids enjoy this story! 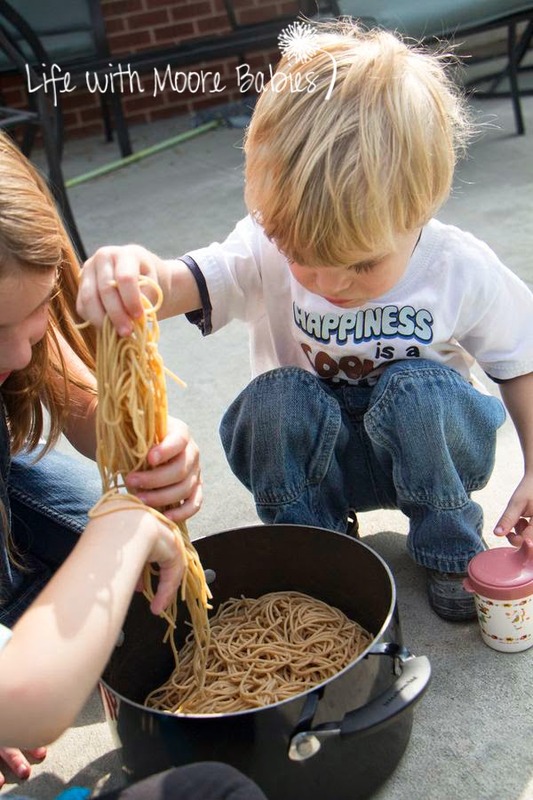 To go along with the book I set up our own magical pasta pot complete with cooked spaghetti for the kids to play with. In the book, Big Anthony didn't pay attention, and because of it didn't realize that you had to blow 3 kisses to the pot to stop it from cooking more pasta....therefore he had a town covered in pasta. So in our pasta, I hid little pink pony beads (kisses), 3 for each kid. Then we had a contest to see who could find their kisses and stop the pot first, but there was a catch to it. I wanted them to find them with their eyes closed! 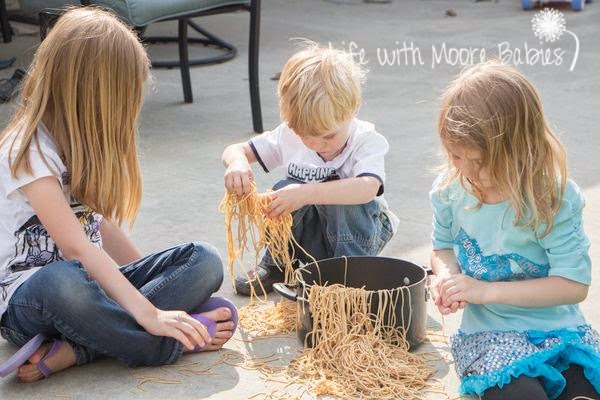 At first, they seemed doubtful but played along, and after a few minutes of digging through cooked pasta they were giggling and having a great time! 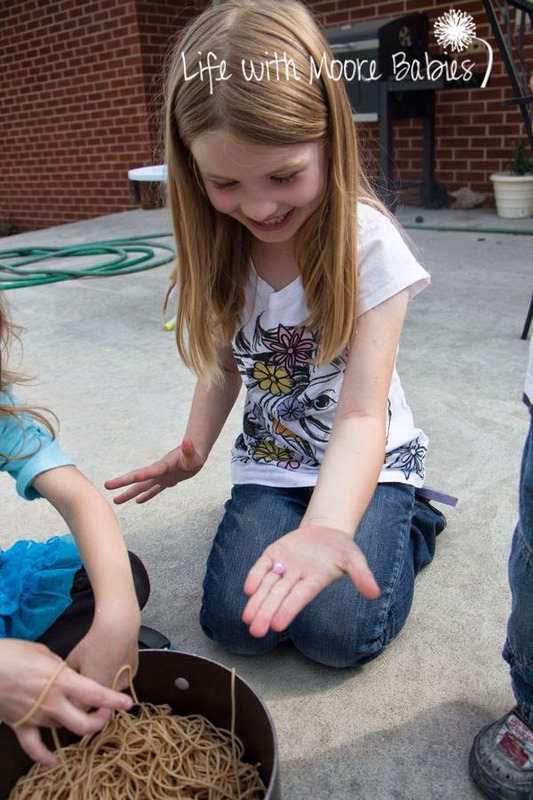 Really this was a great sensory activity for them. 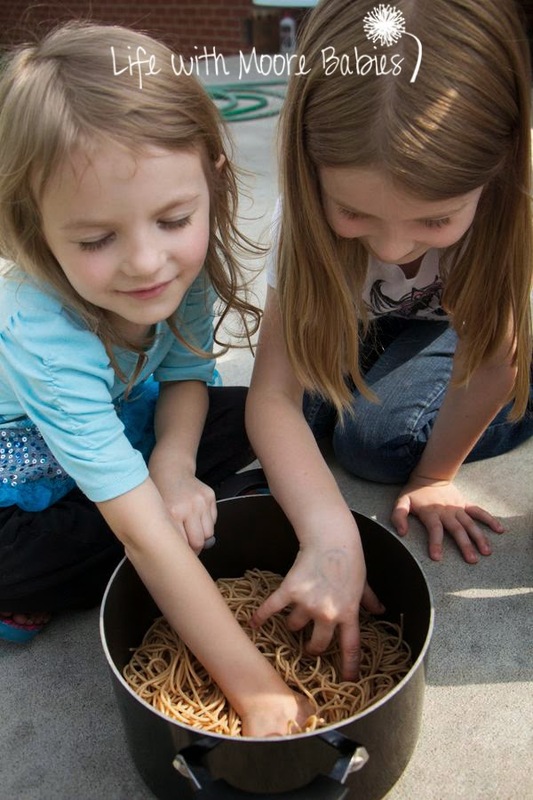 It incorporated fine motor skills in picking up the little beads from the slippery spaghetti as well as classification skills to determine if what they felt was spaghetti or bead. 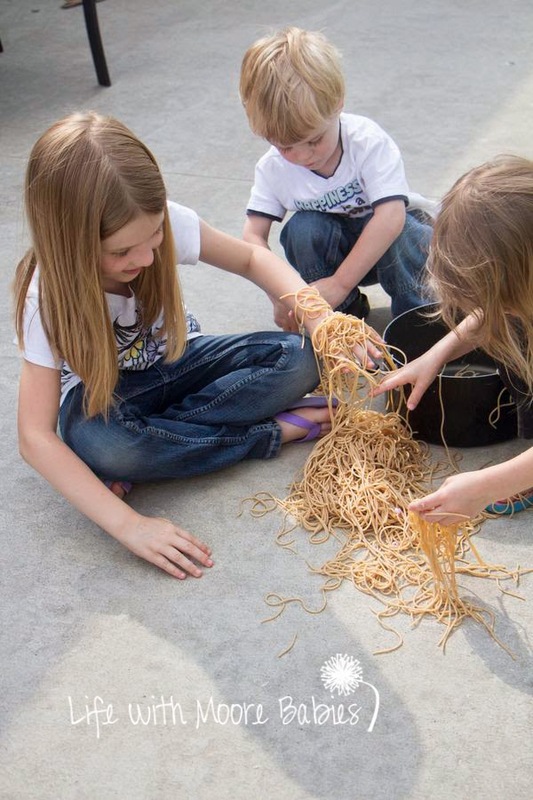 Even after the beads had been found they continued squishing the spaghetti around and picking it up only to let it fall back to the pot or the ground. 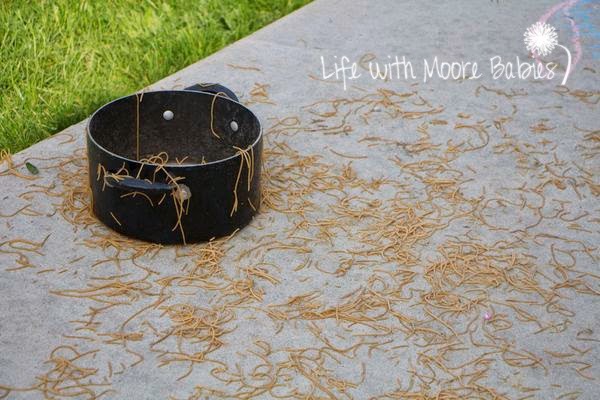 In the end, we really ended up with what looked like a pasta pot explosion! Luckily we got to use a broom to clean up our mess rather than a fork like Big Anthony! 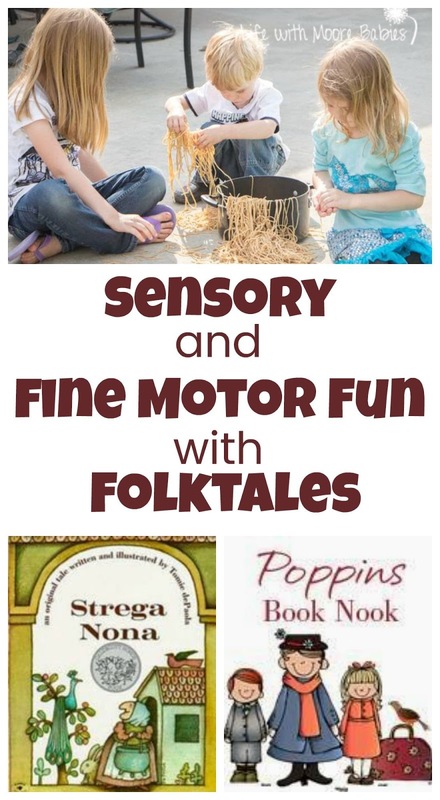 In the end, my kids fell in love with Stega Nona, and we have found so many more of her books to enjoy! 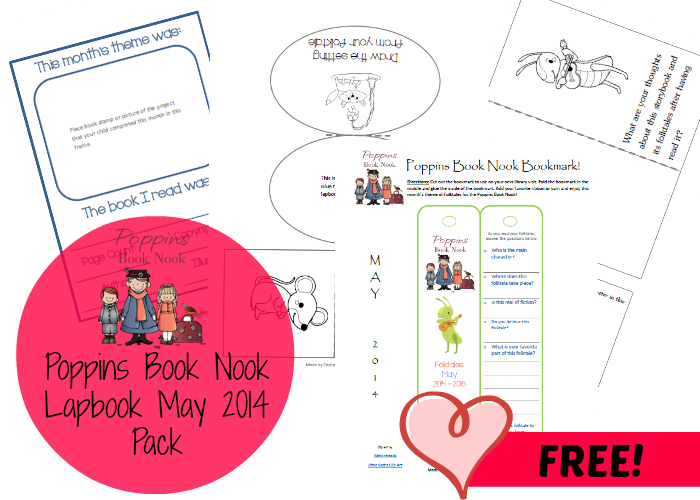 There are so many great Folktales out there; make sure you explore more of them with the free lapbook from Enchanted Homeschooling Mom! 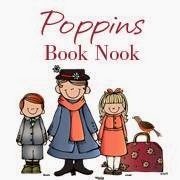 All the Poppin's Book Nook hosts have great folktales to share with you, so be sure to stop by and say hi to them all! 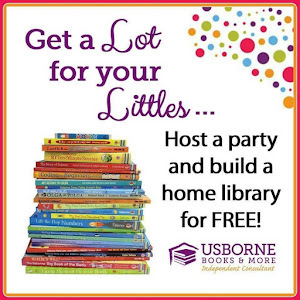 Have you had any folktale related fun? Link it up below! Then join us again next month as we head into The Great Outdoors!